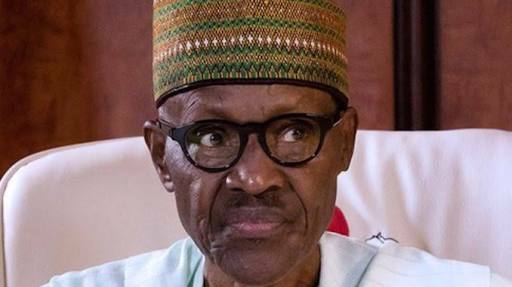 President Muhammadu Buhari has decried how increasingly cheap human life was becoming in Nigeria, as desperate people pursued their quest for instability and chaos which they hoped would give them an advantage in the coming elections. According to information available to the Presidency, about one hundred cattle had been rustled by a community in Plateau State, and some herdsmen were killed in the process. The state governor, Simon Lalong, had invited the aggrieved groups and pleaded against further action while the law enforcement agents looked into the matter. Less than 24 hours later, violence broke out. Some local thugs then took advantage of the situation, turning it into an opportunity to extort the public, and to attack people from rival political parties. There were reports of vehicles being stopped along the roads in the state, with people being dragged out of their cars and attacked if they stated that they supported certain politicians or political party. On his way back to Jos after attending the All Progressives Congress (APC) Convention in Abuja, the state governor had to dismantle a number of illegal road blocks set up by these thugs. There were also a number of dead bodies thugs had killed, lying along the road. **The government has actually turned it into a political matter; from herdsmen killing people because of their cows to what party you belong to? Hmmm Nigeria!